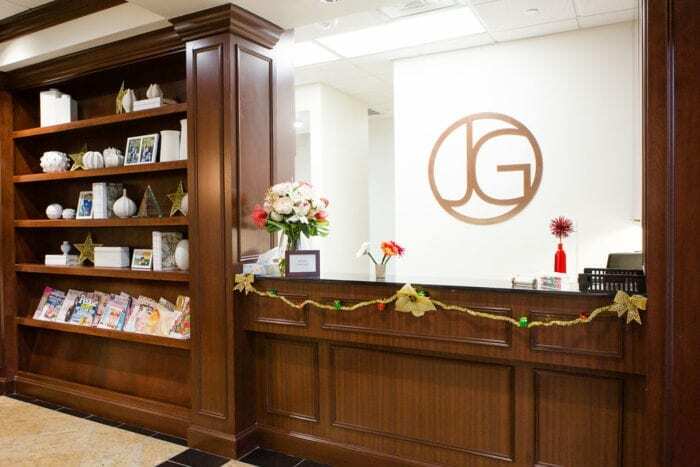 The dental office of Dr. Jacob Grapevine, DDS is conveniently located in Plano, Texas. We serve patients throughout the North Dallas region including Allen, Frisco, McKinney and Richardson. Contact our office to schedule a consultation with Dr. Grapevine.